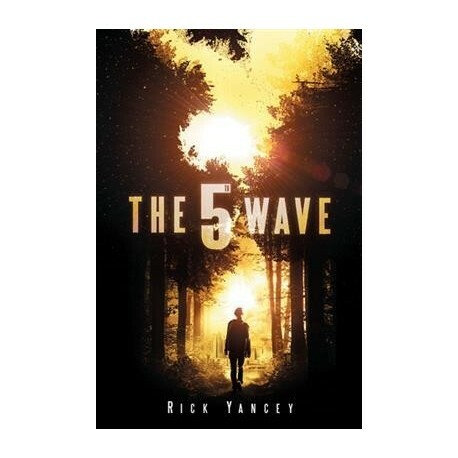 The 5th Wave follows 16-year-old Cassie Sullivan as she tries to survive in a world devastated by the waves of alien invasion that have already decimated the population and knocked mankind back to the Stone Age. As one of Earth's last survivors, Cassie is left with just herself and has to learn the hard way to trust no-one. She also goes through plenty of obstacles to rescue her brother. 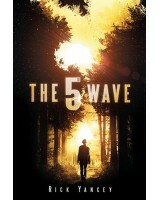 The 5th Wave is 2013 young adult science fiction novel by Rick Yancey. It is the first installment in the trilogy, critics have compared the book favorably to The Hunger Games and The Road.